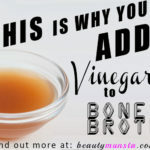 Bone Broth for Weight Loss - beautymunsta - free natural beauty hacks and more! Bone broth has been touted as the new weight loss superfood. 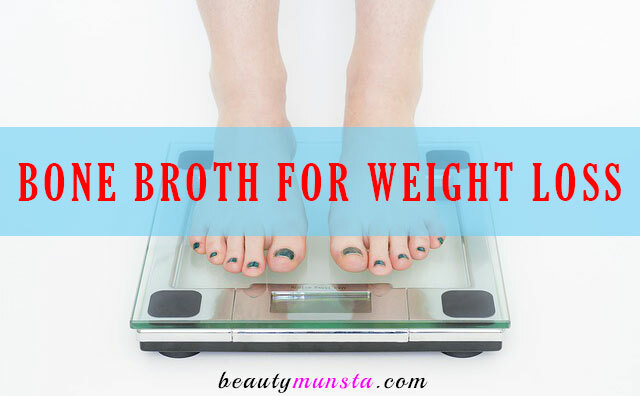 But what is the correct way to take bone broth for weight loss? Bone broth is nothing but a rich, gelatinous stock made from cooking bones in water along with a few vegetables and seasoning. 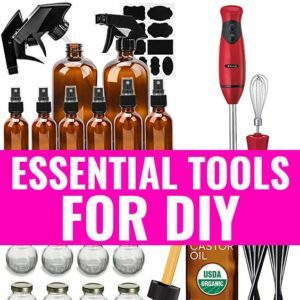 The cooking duration varies from 2 – 48 hours, depending on which method you use. Essentially, as the bones are cooked for long periods of time, all the precious minerals that are lodged deep within them are ‘released’ into the stock, making it a highly nutritious elixir that is rich in powerful antioxidants and compounds like glutathione and collagen. 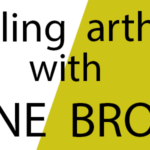 A bone broth fast is one where you are allowed to drink nothing but bone broth for the entire duration of the fast. You are allowed to drink water, of course. 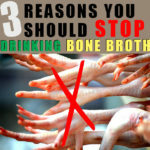 In this article we shall explore how you can do a bone broth fast for weight loss. 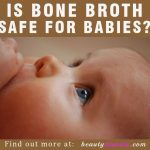 Yes, bone broth does help in weight loss and numerous studies have been carried out to prove this. A big part of bone broth is the marrow, which is the highly fatty (yet nutritious) substance found within the bones. This makes the broth rich in fats, which often float to the top when cooled. Some people actually recommend scooping off the fat and throwing it away. Especially for weight loss, they recommend drinking only the liquid beneath the fat. But this is blasphemy! Please do not get rid of the fatty layer. It is rich in nutrients that just cannot be found elsewhere. You could also reserve this fat and use it for frying, stir frying and sautéing vegetables. 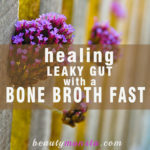 How Does Bone Broth Help You Lose Weight? 1. Boosting your metabolism – With a faster metabolism, you can burn more fat. 2. Helping your body detox – Detoxing can help you get rid of toxins and burn fat at the same time. 3. Supplying your body with crucial nutrients – Most of our diets are lacking in so many nutrients and bone broth can supply our body with nutrients that can help curb unhealthy cravings. 4. Keeping you satiated longer – Bone broth, being rich in nutrients like protein, can keep us fuller for longer and avoid unnecessary eating. 5. High calcium levels – Bone broth is rich in calcium, which is a fat-burner. 6. High magnesium levels – Bone broth has high levels of magnesium, a stress-buster. It can help you avoid weight gain caused by stress and lack of sleep. The only change you need to make to the recipe, is to vastly cut down on the amount of salt used and to use only pink or black salt, and not refined/table salt.